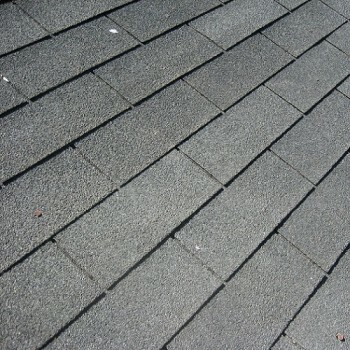 We install and maintain most types of roofs for you from shingle, tile, metal, torch down and water proof walk decks. We are also a preferred installer for solar tubes. 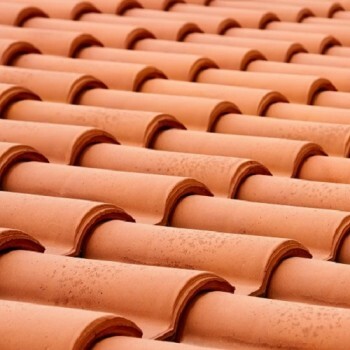 Want the incredible tile roof? 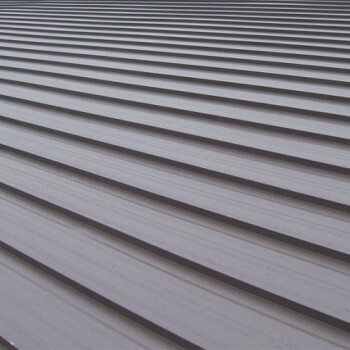 Looking for the solid metal roof? 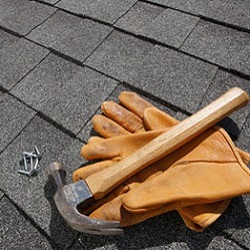 All repairs can be handled by us!